President Bush was born July 6, 1946, in New Haven, Connecticut, to Barbara and George H.W. 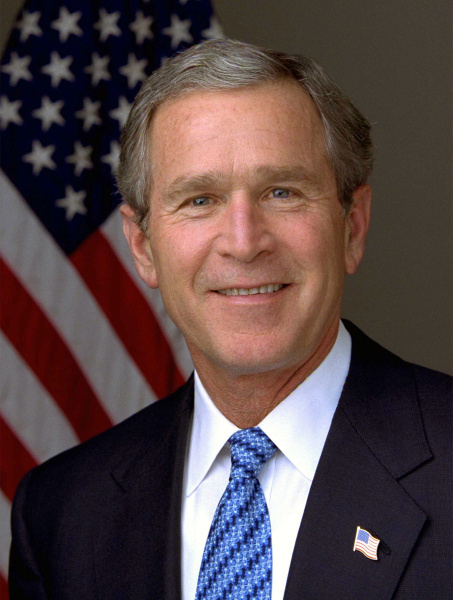 Bush – later the 41st President of the United States. In 1948, the family moved to, where President Bush grew up in Midland. He received a bachelor’s degree in history from Yale University in 1968 and then served as a pilot in the Texas Air National Guard. 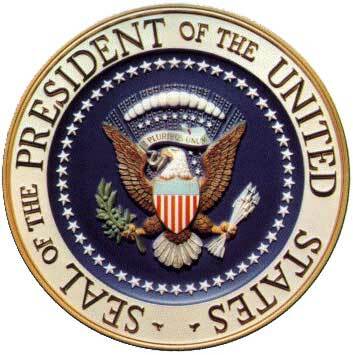 President Bush received a Master of Business Administration from; Harvard Business School in 1975. Following graduation, he moved back to Midland and began a career in the energy business. After working on his father’s successful 1988 Presidential campaign, President Bush assembled a group of partners that purchased the Texas Rangers baseball franchise in 1989. The most significant event of President Bush’s tenure came on September 11, 2001, when terrorists killed nearly 3,000 people on American soil. President Bush responded with a comprehensive strategy to protect the American people. He led the most dramatic reorganization of the federal government since the beginning of the Cold War, reforming the intelligence community and establishing new institutions like the Department of Homeland Security. He built global coalitions to remove violent regimes in Afghanistan and Iraq that threatened America; liberating more than 50 million people from tyranny. He recognized that freedom and hope are the best alternative to the extremist ideology of the terrorists, so he provided unprecedented American support for young democracies and dissidents in the Middle East and beyond. In the more than seven years after September 11, 2001, the United States was not attacked again.